MoOD Brussels, the International Trade Fair and Exhibition for Producers of Upholstery, Window and Wall Coverings will be held in September 2018 and taking place at Tour & Taxis; located in the heart of Europe. 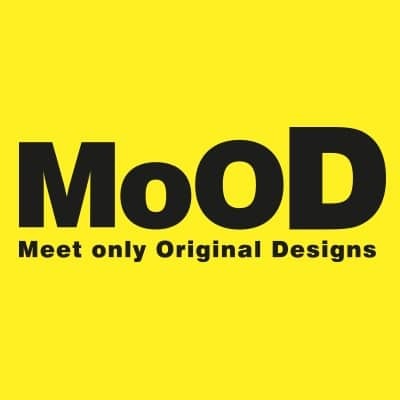 MoOD visitors tend to be general managers and professionals in the fields of design and styling or commercial reps representing companies as wholesalers, retail agents, import/export companies and furniture manufacturers in design, interior decoration and product development. Exhibitors bringing upholstery fabrics remain the dominant focus. No less than 76% of visitors attend for this precise product group. Window decoration accounts for 50% of intended purchasing and 35% of visitors indicate that they come to the show specifically for wall coverings. The product range at MoOD reflects that exact ratio, and so it aligns perfectly with the visitors’ expectations and requirements.